The 15-inch MacBook Pro is one of the most powerful laptops we've ever seen and is worth the splurge for the most demanding creative pros. If you can spare the cash, the Core i9 benefits processor-intensive tasks, but graphics show slim improvements. Hochleistung auf Spitzenlevel. Apple hat aktuell dem MacBook Pro mit 13 Zoll und 15 Zoll ein riesiges Update spendiert. 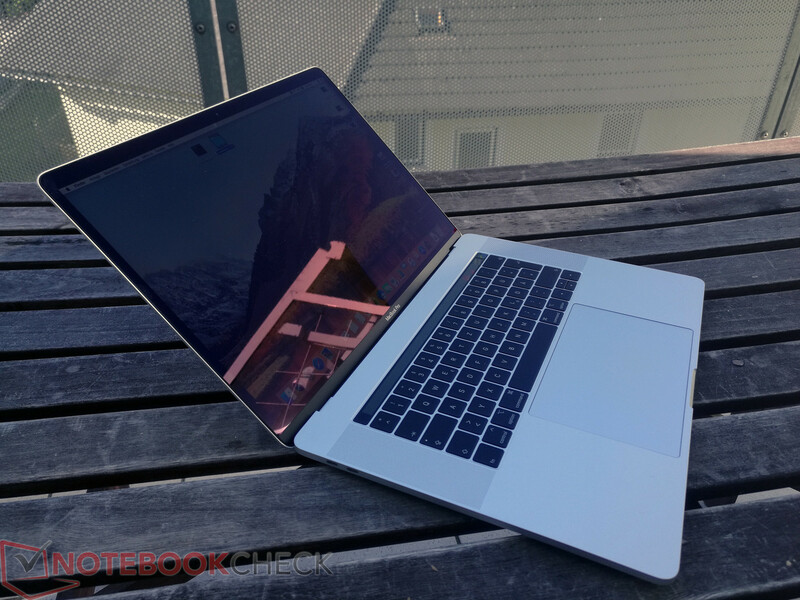 Das Mac Book Pro 15 Zoll 2018 ist ein ideales Werkzeug für Kreative und Power-User. Der Rest sollte eher auf ein Update der gesamten Produktlinie warten. The MacBook Pro aims to be the pinnacle of creativity, productivity and performance on a laptop. While it packs a punch with the most powerful processors, loads of really fast memory and a display that adds value to your workflow, there are small frustrations like the lack of commonly used ports. Still, for those in the Apple ecosystem this is the most powerful laptop upgrade available at the moment and hence highly recommended as your next Mac, but only if you are power user. 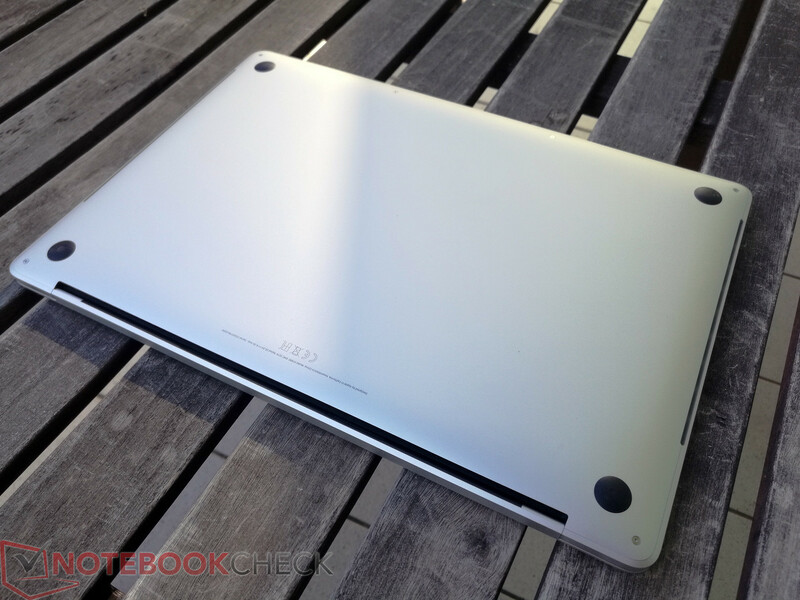 The latest generation of MacBook devices combine power and good looks quite well. However, it's the price that might just tick a few people off. 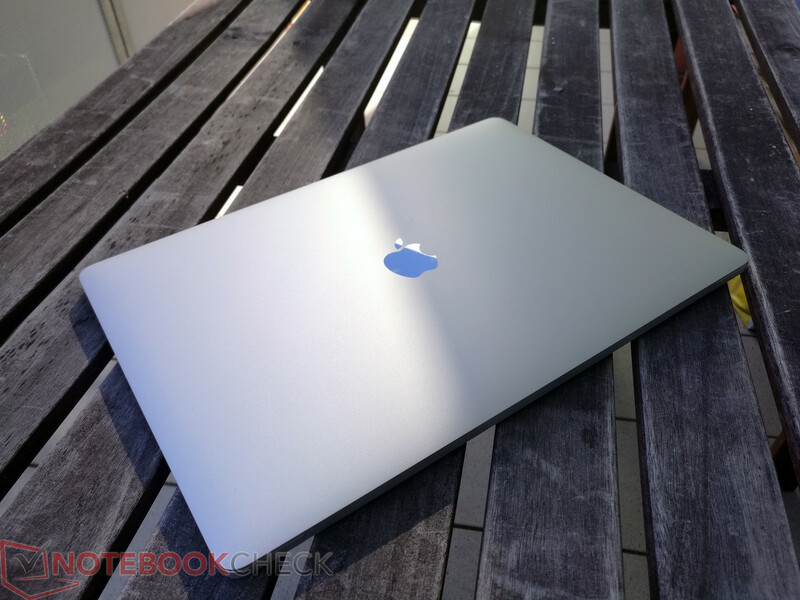 Apple has always targeted premium users and perhaps it will once gain attract them with the 2018 MacBook devices. 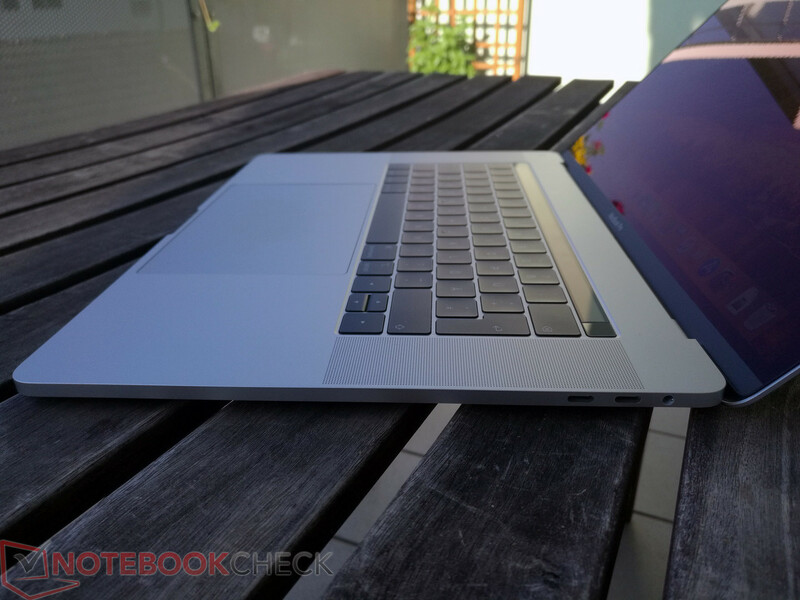 The MacBook's pricing could be a major deterrent for first-time buyers. As for us, we used the best Apple has to offer and it's a beautiful looking laptop that is adept at handling all kinds of tasks. 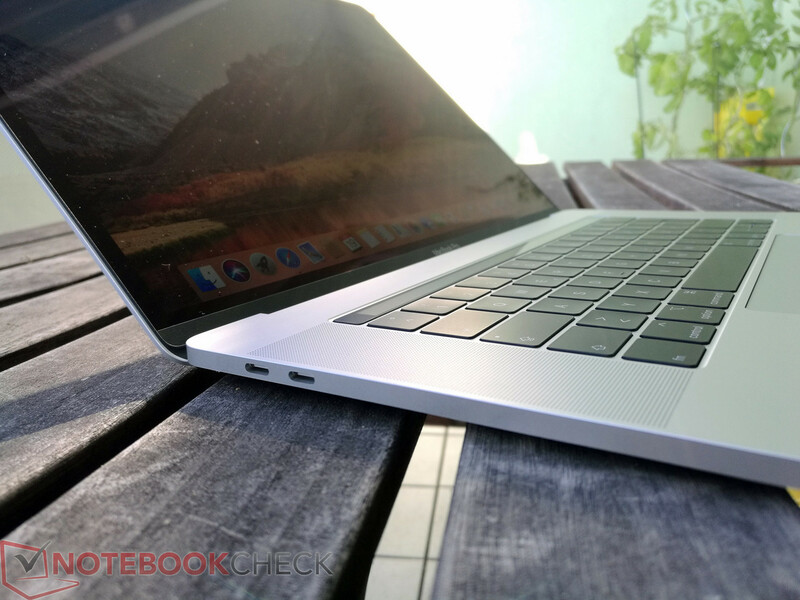 This year’s MacBook range starts at Rs 1,49,900 for the 13-inch devices and Rs 1,99,900 for the 15-inch devices. While the 13-inch devices don’t boast of as powerful specs as the 15-incher, but still promises to deliver good performance. 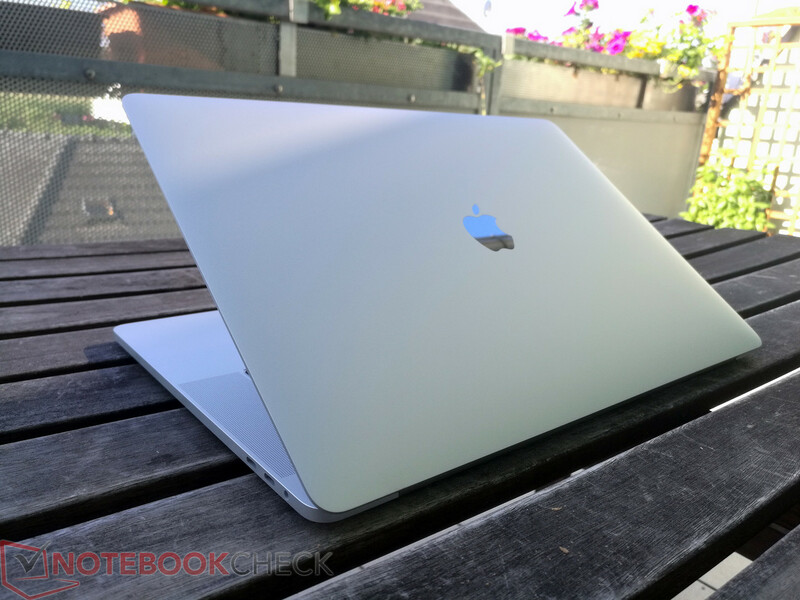 Apple MacBook Pro (15-inch, 2018) Review: Is It Really Worth It? 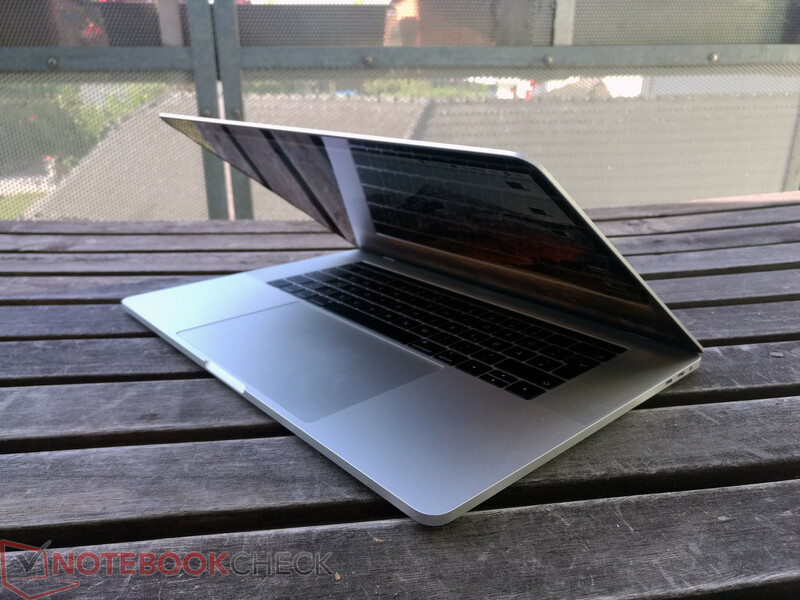 Personally, the 15-inch MacBook Pro doesn’t quite suit my needs – the rumoured MacBook refresh is more my speed with its better portability and lower price tag. But if you’re a professional user who needs a capable mobile workstation, this MacBook Pro will serve you very well. I haven’t tested the new 2018 13-inch MacBook Pro but I’m sure that it will be plenty quick thanks to new quad-core processors. Sure, bragging rights are fun but I'm not entirely convinced that the tradeoffs in cost and portability are worth it. 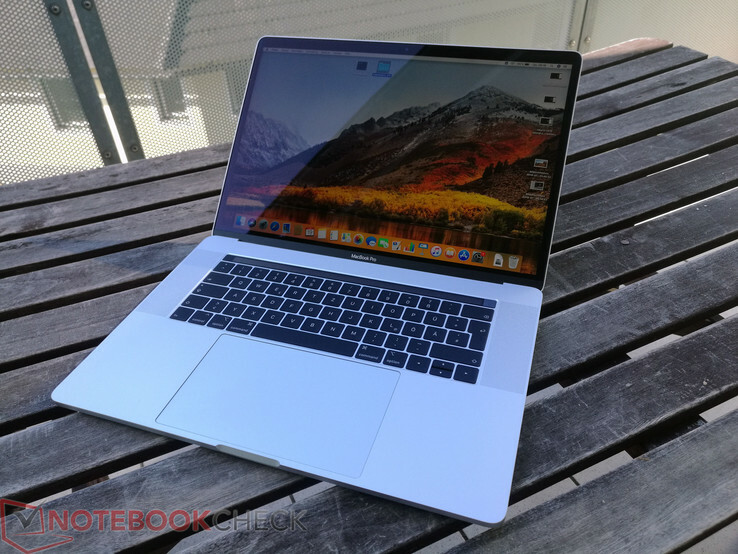 For professionals who know what they are doing and want the very best hardware, however, this new 15-inch MacBook Pro comes highly recommended. Just make sure you have a fat wallet. The new MacBook Pro is all about performance. From the outside, it’s near-identical to the previous model – not that that’s a bad thing aesthetically, but functionally the same merits and flaws abide. But as with the best of us, what matters with is what’s inside. These are the things that have stayed the same or almost the same. What has changed is that you can now get six cores and 32GB of RAM. As laptops go this is phenomenally fast, and creative professionals will find that it does not let them down. But then again, given how much it costs, it would be a scandal if it did. I often say in laptop reviews that if you bought last year’s model, you probably won’t find the speed results compelling enough to upgrade. But this year is different for anyone who uses multi-core apps. Six processing cores is, well, better than four, and the performance boost is deeply satisfying for pro app users. You’ll find that the investment quickly pays for itself. Positive: Great built quality; big and good touchpad; nice display; high performance; long battery life. Negative: Thick frames; slow charging; high price. AMD Radeon RX 560X (Laptop): Renamed Radeon RX 560 with slightly altered clock speeds. Offers 1024 shader cores and a usual clock speed of 1175 - 1275 MHz. With these GPUs you are able to play modern and demanding games fluently at medium detail settings and HD resolution. » Further information can be found in our Comparison of Mobile Graphics Cards and the corresponding Benchmark List. 84.29%: This rating should be considered to be average. This is because the proportion of notebooks which have a higher rating is approximately equal to the proportion which have a lower rating.